Is there such a thing as repetition, or is repetition always a representation of memory? Is similarity in properties enough to state identity between entities? Who has the power to decide what repetition or representation is? 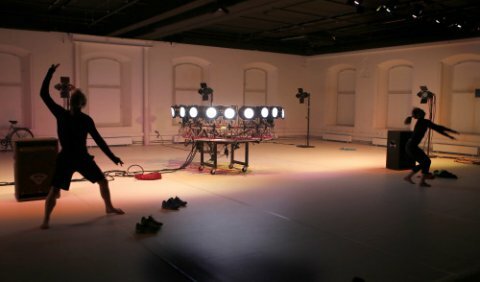 In this research, we are interested in the relationship between the purely physical work when dealing with dance movement and a theoretical background with specific issues such as representation, change, repetition and identity. Do we define each movement separately, or in relation to other movements? Is it possible that the movement does not exist on its own, but only as I perceive it? We wish to create a dance performance where these two can benefit from one another. The dance should rest on a solid theoretical fundament, without being weighted by it. It’s still dance. Ish. Ludvig Daae has since 2008 been working as a freelance dancer and choreographer in productions all over Europe, both in collaborative projects and creations of his own. His latest performance, the solo “MM”, has toured in Sweden and Norway. The piece was chosen as part of the network Aerowaves 2012 and will go on a European tour in 2013. Marie Kagrell and Ludvig Daae met at the Royal Swedish Ballet School in 2003. 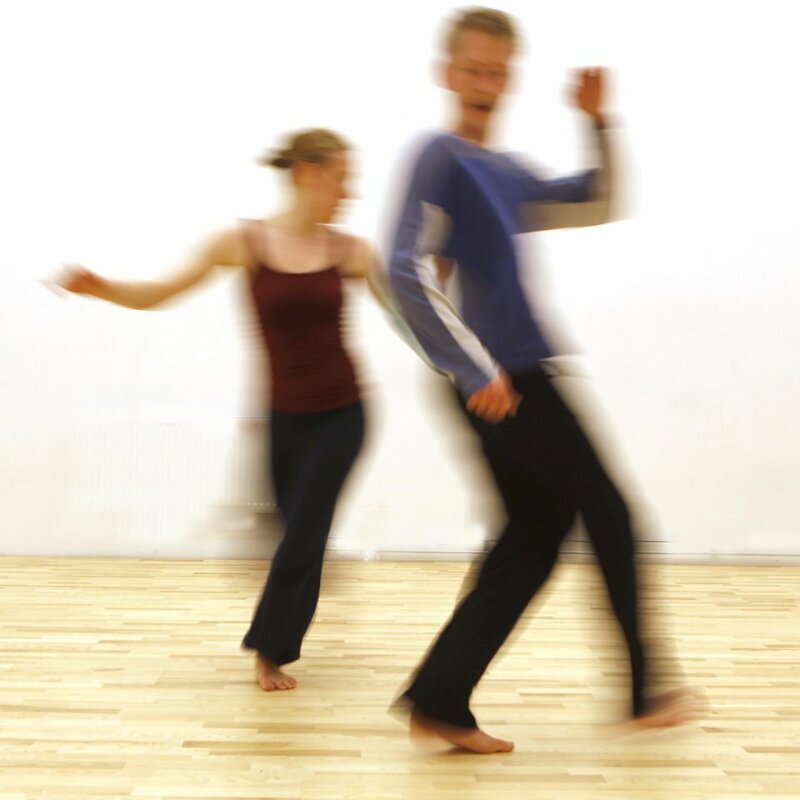 After their graduation, Marie continued her education at London Contemporary Dance School, and Ludvig at P.A.R.T.S. in Brussels. 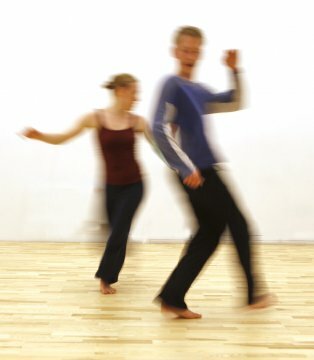 In 2006 they were co-founders of the collaborative stage group ches:co. The group went on to create ten different pieces, of which four were full evening performances. In these productions themes such as power, convention, interpretation and gender played a central role. Marie Kagrell has always been interested in discussing dance from a theoretical point of view. She is currently studying theoretical and practical philosophy at the University of Stockholm. Concept, choreography and performance: Ludvig Daae and Marie Kagrell. Sound: Robin Jonsson. Light design: Chrisander Brun. With the financial support of Stockholm Stads Kulturförvaltning and Kulturrådet. With the support of the DEPARTS network. DEPARTS is funded by the European Commission Culture program.